There’s nothing more heartbreaking than losing a pet, even more so if someone steals it. I made the mistake of leaving my dog in my front yard with the front door unlocked, just to come back home to an empty yard. I spent days looking for him to finally realize that that’s probably not going to happen and I won’t ever get to be together with my best buddy again. That’s when my grief turned into frustration and I made a promise to myself to never again make that mistake and to do all that’s in my power to protect my future pets. Getting a new puppy isn’t the best solution to this problem, as the grief from a lost friend doesn’t just dwindle away, however it can distract you from your grief and fill up your time. This time, however, I did everything in my power to ensure that nothing can separate me from my new puppy. So, I always make sure to lock the front door of my yard, and I got my pup chipped. I also got a personal handheld GPS tracker that clearly marks where my pet is at all times. I carry this device with me everywhere I go and look at it every once in a while. I actually think that having a personal handheld GPS tracker to check on my dog whenever I’m not at home has made me less-stressed and anxious, and I highly recommend everyone with a pet to get one as well. 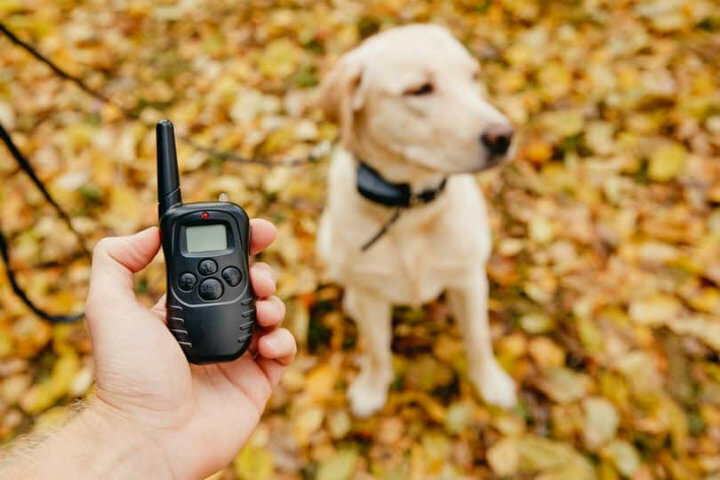 There are many different dog trackers available nowadays, and most of them will get the job done just fine. 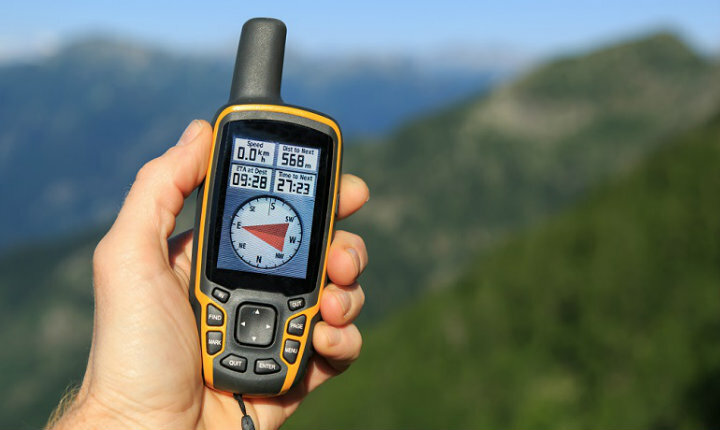 However, there are still a couple of things you need to consider before buying one, such as the range, whether it’s built-in or clipped onto the collar, whether you want a handheld GPS tracker or one that is compatible with your smartphone, and of course, the price. Most trackers nowadays have a limitless range, but not all of them do. Personally, I prefer having one with a limitless or at least a rather wide range, because if my dog gets stolen, it’s likely to be taken far away from where they stole it from, and you need a wide enough range so that you don’t get a dead signal. Some GPS trackers are built into the collar, while others are simply clipped onto conventional dog collars. 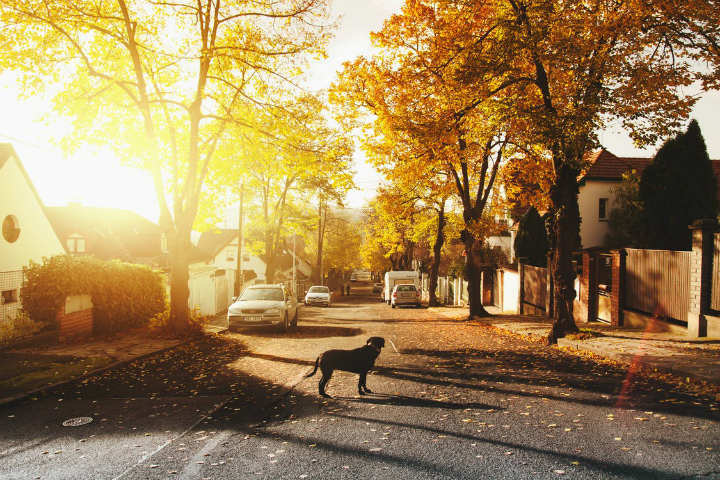 An alternative to this is also a microchip, but those usually require you to go to a vet clinic or shelter and scan the information there, which can be inconvenient and stressful, as it may take quite some time for this to be done. Furthermore, there are GPS trackers that are compatible with smartphones, and models that act as independent GPS devices. You can go with one or the other, as this is mostly a matter of personal preference. I prefer the separate device, as I don’t like relying on my phone for too many things. Lastly, you need to consider your budget. Personally, I don’t care about the price when the safety and wellbeing of my pup are on the line, and I’m guessing neither do you, so just buy the most expensive model you can afford and have a peace of mind.